Hannah McCabe joined the firm in 2018 after spending three years in the Audit Practice at KPMG LLP, specializing in the financial services industry. Hannah currently serves as the Director of Audit for the firm. A 2013 graduate of The University of Alabama with a Bachelor of Science in Commerce and Business Administration, she received her Master of Accountancy from The University of Alabama in 2015, where she served as Head Crimsonette for the Million Dollar Band and cheered on the Crimson Tide to three National Championships. 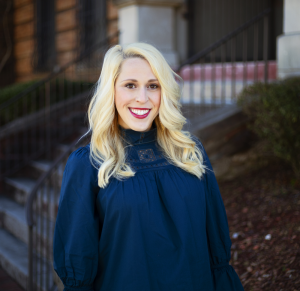 When Hannah is not at Bryant-Denny Stadium with her husband, she enjoys traveling and frequenting the lake with her family.